The Great Big Networking Event is back for 2018! This year's event will be held at The Showroom on Tritton Road in Lincoln on 21st February 2018 from 5pm. 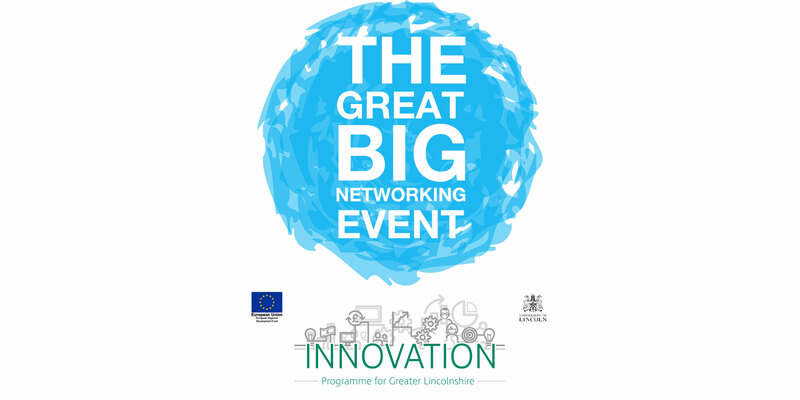 The event brings together all the business networking groups in Lincoln and the surrounding area - this year we have two top speakers and plenty of networking opportunities. It's a great event to help kick start your year. There will even be a delicious buffet and this year the event is being sponsored by the Innovation Programme at the University of Lincoln so admission is completely free! We have a limited number of spaces available so book now - please do also let us know if you book and are unable to attend as we are likely to have a waiting list. Are you a Networking Club? If you're based in or near Lincolnshire get in touch! You can come and tell our delegates all about your club at this year's event - please book on and email info@lincolnbusinessclub.co.uk with your details too - you'll then get a space at the event to put a standard roller banner and some leaflets. How many of you check your phone to see if you have received an email? Isn’t that the same as checking your front door to see if anyone has knocked? 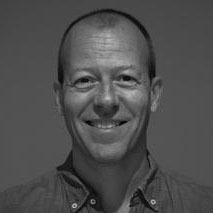 There is a gap forming between capability and believability as more and more businesses look to utilise the internet age to their advantage. But in doing so, they run the risk of creating a gap between what they are capable of and what their customers believe they are capable of. This gap forms when you don’t communicate clearly and continue to engage with those customers - and if you are not careful, into that gap comes….competition! "It’s not what you do, it’s the way that you do it!" Great customer service is at the heart of every successful business. It leads to increased spending, repeat business, and more word-of-mouth recommendations. 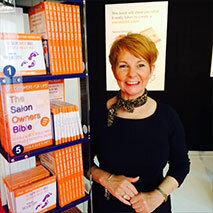 Award-winning international consultant Julie Eldrett has been helping businesses such as L'Oreal and Toni & Guy improve their customer experience and increase their profits for 35 years. Through her interactive courses and 121 coaching, she helps businesses to build customer trust, get the most out of their team, and ensure they deliver great service consistently, instinctively and happily, every single day.